What makes some connected objects a success and others a flop? 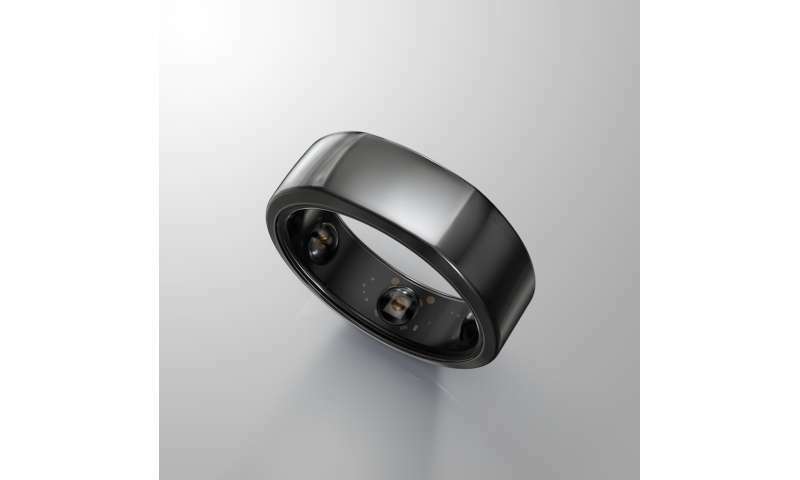 Wearing the Oura connected ring on your finger day and night can help you find out how well you sleep. 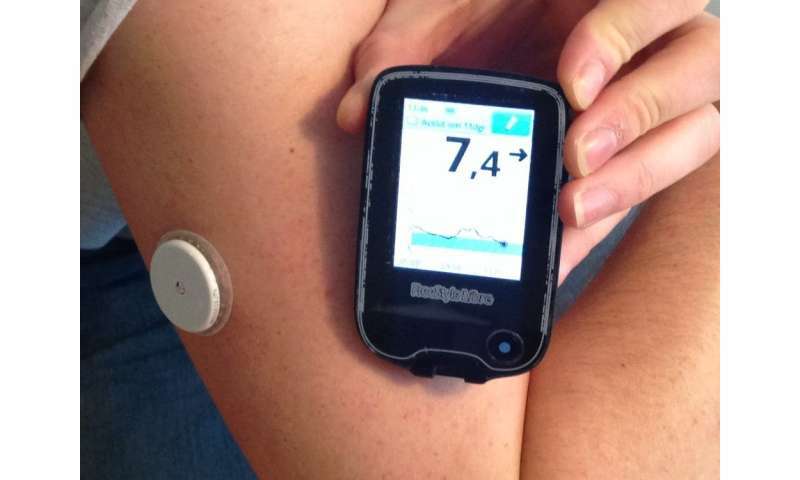 A connected patch diabetics wear on their arms enables them to monitor their blood sugar levels without pricking their fingers. On February 9, these two objects received one of the mobile healthcare trophies presented at Paris-Diderot IUT, awarded by a panel of experts, attesting to their significant added value for users. In recent years manufacturers of watches, bracelets, glasses and other connected objects have made many promises. Too many, judging by the gap between the proliferation of these objects and the modest role these devices play in our daily lives. For the most part they are seen as gadgets, bought on a whim then quickly forgotten in the back of a drawer. The time has not yet come where these devices are as familiar and vital to us as our smartphones. While connected objects for well-being struggle to prove their usefulness, certain connected medical devices have become indispensable for patients. They are primarily used for diagnostic or preventative purposes or to help treat a disease, such as blood glucose monitors for diabetes. This leads us to explore the process through which users make these objects their own. In 2017, for the first time, the number of connected objects surpassed the number of humans on our planet. There are now 8.4 billion of these devices that collect, store, process and transmit data, according to the Gartner technological consulting firm. And it expects this number to exceed 20 billion by the end of 2020. Health and well-being devices are expected to grow just as dramatically. The number of these devices is set to increase from 73 million worldwide in 2016 to 161 million in 2020, according to the Grand View Research consulting firm. But what do users think? They remain… doubtful. 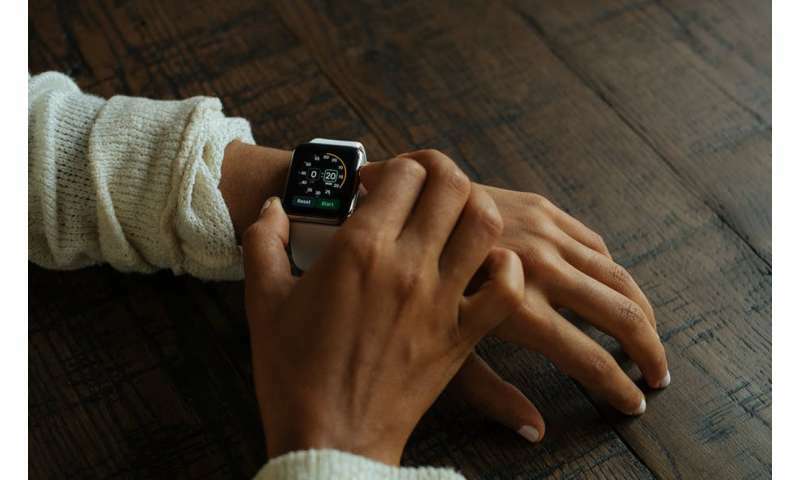 Though 73% of French people believe that connected objects may useful for their health, according to a survey carried out by Opinion Way in March 2017, only 35% say that they see the benefit of such products for monitoring their health. And just 11% report owning a connected watch. So how can this lack of enthusiasm among users be explained? In 2017, the two associations that group together the major manufacturers of connected objects, Acsel and the Carrefour de l'Internet des objets, published an "Observatory of Connected Life". Their study revealed several obstacles for these devices: excessively high prices, the fear of having personal data used without informed consent, the risk of becoming dependent, problems with reliability and measuring security. Even beyond these concerns, it would seem that manufacturers were a bit too quick to believe that these revolutionary objects would win over their fellow citizens. As a result, though some consumers have adopted them, very few have actually taken ownership of these objects. These are two entirely different concepts, as manufactures are only starting to find out. A product or service is "adopted" by consumers when they decide to try it out or buy it. "Taking ownership," of these objects, however, involves a longer process and is only achieved when the technology has become a part of an individual's daily life. Taking ownership of a connected object means taking ownership of each of its four specific aspects. First, users must take ownership of the product itself, in its physical aspects. A connected watch, for example is first and foremost a watch, meaning it is an object worn on the wrist to tell the time. Then, users must take ownership of the service provided by the object, its intangible dimension – often through a mobile application. This service involves presenting data collected in the form of graphs or charts and usually offers a coaching function or program designed to improve the user's health. For example, connected scales transmit weight and body fat percentage measurements to an app. The app then provides recommendations to help us stabilize them. The object itself is connected to one or several other objects. It transmits data to a smartphone, to other connected objects or to a data platform. This dimension goes beyond the object itself, and must also become part of the individual's everyday life. Lastly, the object makes it possible to communicate with others, by sharing the number of steps taken during the day with a group of friends participating in a challenge, for instance. Users may only get used to this human-to-human social connectedness through a process in which they take full ownership of the device. Before making a connected object part of our daily lives, we must go through four different steps without realizing we are doing so. Studies carried out in recent years in our team at the Conservatoire National des Arts et Métiers (Cnam), with individuals who own these devices, has allowed us to describe each of these steps. The first stage is taking ownership of the object on a symbolic level. This either happens in the store before purchasing the object, or the first time the individual sees the connected object if it is a gift. The interactions are primarily sensory-based: seeing, touching, hearing. For some people a so-called "wow" factor can be observed: this user reaction expresses astonishment or even fascination for an object seen as "smart." At this stage, the user projects an imagined value onto the object and service. Then the user enters the second stage, called "exploration." This stage involves physically handling the object to learn about the device and its application, interactions that give rise to a cognitive process for the user to understand how it works; object-to-object interactions where the object interacts with the mobile phone to transfer data collected and to enable the application to provide the service. During this stage, use of the object leads to real value creation for the user. The third phase of taking ownership of an object is determining the object's function for its user. Individuals may use an object for one of many specific functions available, such as measuring physical activity, heart rate or weight. This phase is accompanied by joint value production between the object and the user–the user determines and sets his/her desired function. For example, someone who wants to strengthen his heart decides to monitor his heart rate on a daily basis. In the final phase known as "stabilization" the user makes the object a part of in his/her daily life. The user's interactions with the device become passive. For example, the user wears a connected bracelet but forgets that it is there, while the object continuously collects data and automatically sends it to the mobile application on the user's smartphone. This stage also gives rise to emotional responses, forging a relationship between individual and object. During this stage, the perceived value of the object is "transformative," meaning that the object has transformed the individual's habits. For example, he/she may have made a habit of getting off the subway two stops early to walk more during his/her commute, or automatically choose the stairs over the elevator. If manufacturers of connected objects were to carry out a closer study of how individuals take ownership of devices and focus their strategies on users, they could better anticipate uses and increase objects' value. In the hyperconnected world of today, it is paradoxical to observe such a great "disconnect" between manufacturers and users. This distance contributes to individuals' limited use of connected objects and their tendency to abandon them in time. And yet, most companies do incorporate use cases in the development of objects. But these strategies are based on imagining how users may behave, while it has been shown that in real life, individuals do not use connected household objects as manufacturers imagined they would! This was observed in 2015 by American researchers Donna Hoffman and Thomas Novak. For individuals to really use their connected objects, manufacturers must develop responsible technologies: secure, reliable devices that respect privacy, both in terms of data collected and algorithms for processing the data. Most importantly, these devices must gain real value in the eyes of users. For this to happen, companies must learn how to study users' behavior in real-life situations and how they come to take ownership of these objects.